Did you know that it’s virtually impossible to cut an ideal class II amalgam without an enamel hatchet? 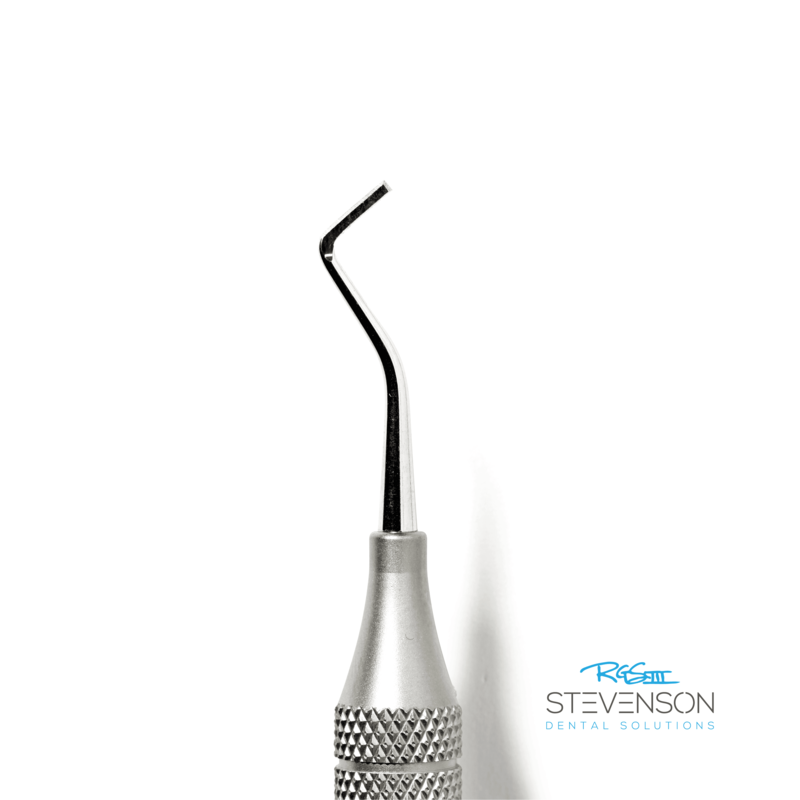 This instrument is made of high grade stainless steel and is used to remove undermined lips of tooth structure on the proximal walls, thereby creating ideal exit angles (of 90 degrees), without over-extending or nicking the adjacent tooth surface. 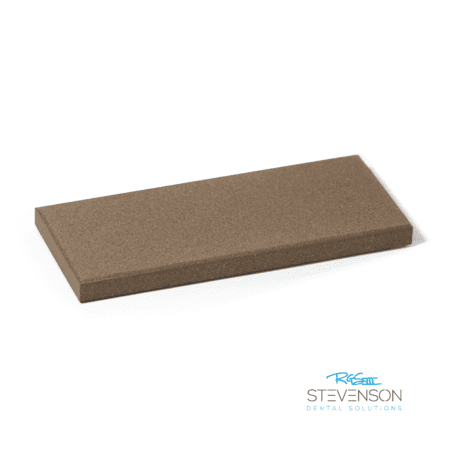 The instrument will hold it’s sharp edge for numerous preps and can be easily sharpened. 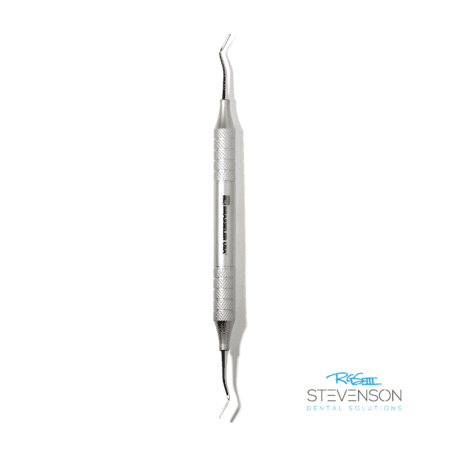 It measures 1.0 mm in width, and has a 6 mm long cutting blade allowing it to fit into conservative boxes with ease. 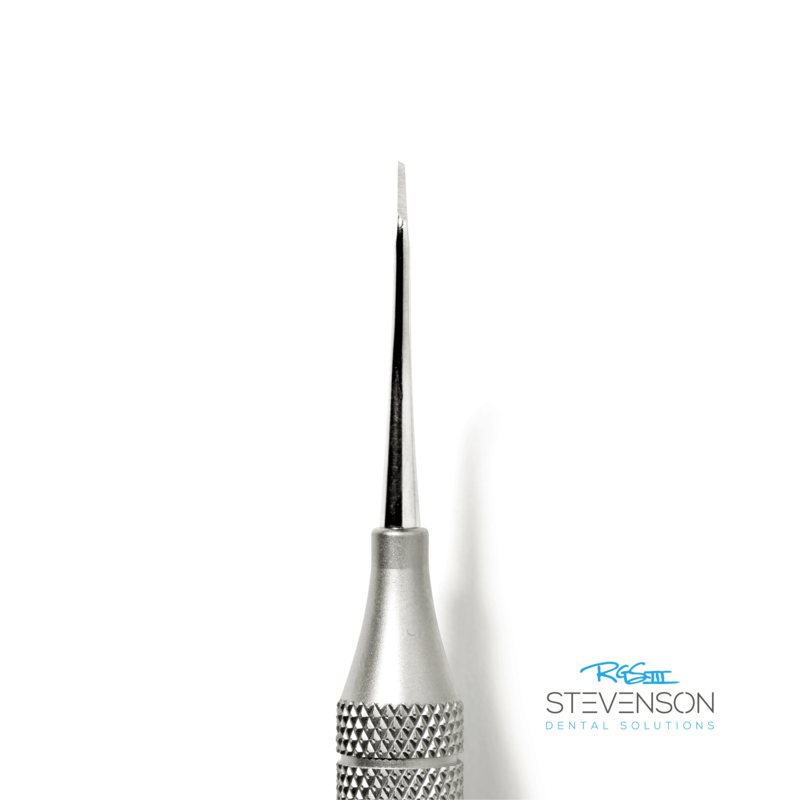 One end is used for the facial wall and the other is used for the lingual wall, however, it may also be used to smooth pulpal, axial and gingival walls, and sharpen line angles when indicated. A sharp axioproximal line angle is key before attempting to place retention grooves and this instrument will get the job done effectively. Shipped in a factory-sealed protective case.